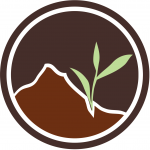 Verdant Tea | A marketplace for small family tea farmers, directly from their farm to your cup. 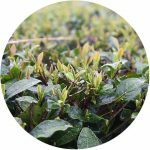 Our partners strive to farm tea in harmony with their environments, leaving native vegetation and preserving wildlife habitats for a balanced ecosystem and healthier tea. 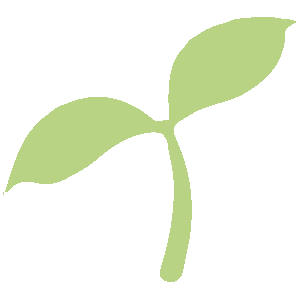 No pesticides, no synthetic fertilizers. Our partners utilize traditional techniques like crop rotation and organic solutions like canola and soybeans to maintain clean tea and truly sustainable fields for generations to come. Each of our partners sets their own prices. This way, each partner can afford to pour their lives into their work, and hand down a tradition to their children that is worth carrying on. 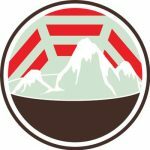 Our partners are community leaders, founding cooperatives, starting schools, and inventing new techniques. When our partners make a name for their tea, the whole community benefits. 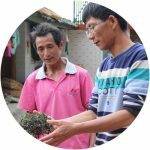 Verdant Tea is founded on over a decade of relationship-building with farmers across China. That’s why our tea partners are our some of our oldest friends. it is a code of conduct. 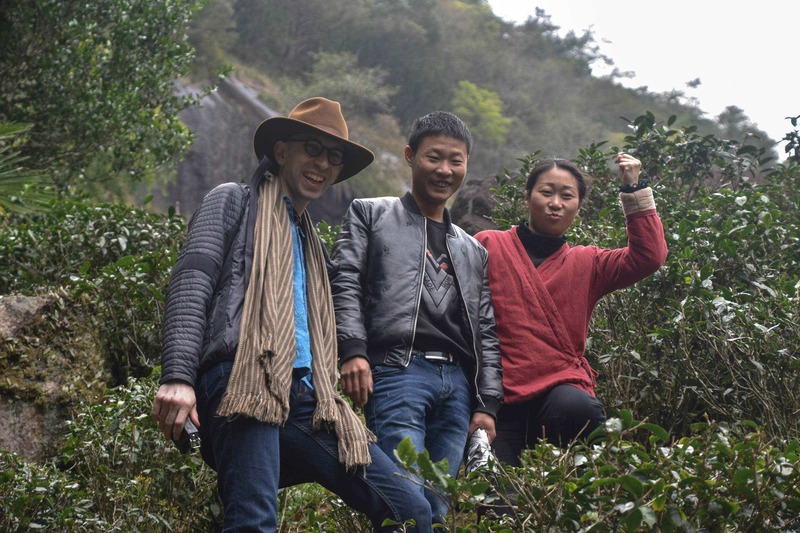 The He Family, tea farmers in Laoshan, co-founded and co-own Verdant Tea China. 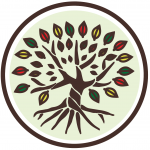 We believe real partnerships, collaboration, and advocacy are the future of our industry. 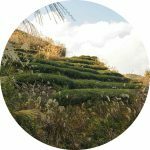 We pre-buy each harvest and air-ship our seasonal teas direct from the farm. Our partners work hard, hand-picking and hand finishing every leaf. 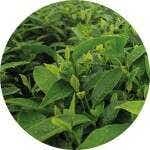 We want to share their teas at their peak of flavor, aroma and sweetness. Our partners want to share their teas. Nothing tells a clearer, more honest story than the tea itself. and get a bonus coupon for $5 off your next order. 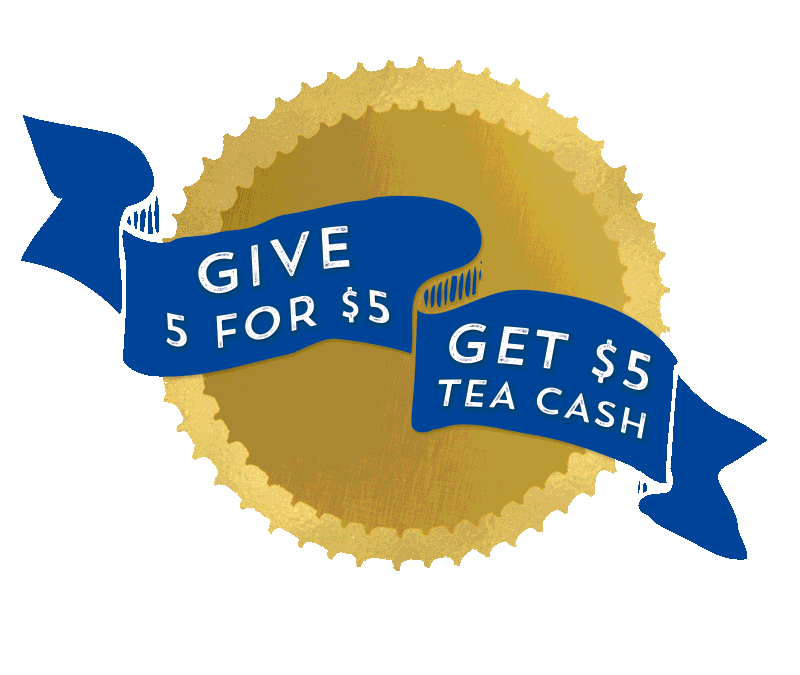 and we’ll send you $5 tea cash with our thanks! 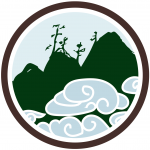 Pioneers and community leaders in Laoshan Village, the He family was one of the first to plant tea on the misty ocean-facing slopes of the Taoist Holy Mountain they call home. 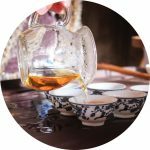 We are proud to share the He Family’s tea every season, and we are dedicated to spreading appreciation for their craft while sharing their unique and innovative teas with the rest of the world. 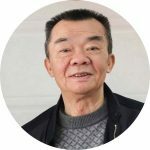 An accomplished technical master of tea, Huang Rui Guang is affectionately called a ‘modern tea sage’ by many because of his lifetime of cultivation in the skills of planting, processing and tasting tea. 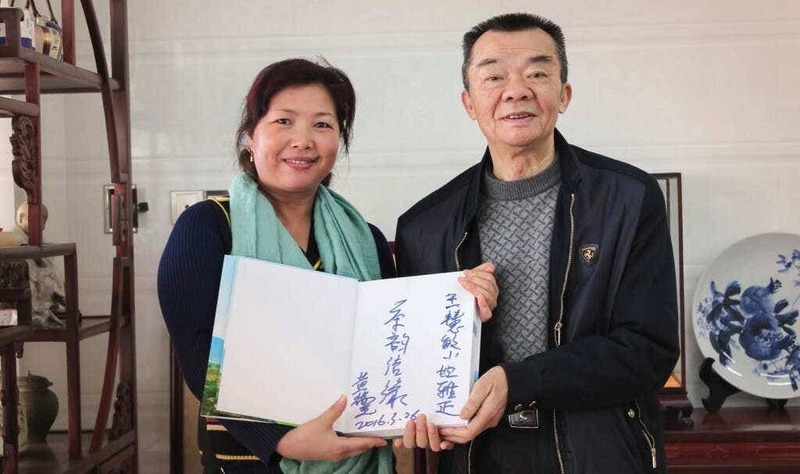 In 2012, he was conferred the title of a recognized Cultural Treasure by the city government of Chaozhou. Today, he is working to pass on his lifetime of experience to his two sons Wei Ming and Zhen Ming. 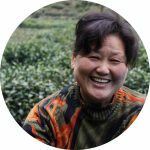 Mrs. Li has been growing Longjing Village’s famous Shi Feng (Lion’s Peak) Dragonwell green tea her entire life. 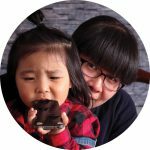 She began learning from her father, one of Dragonwell’s preeminent tasters and graders, as soon as she was old enough to talk. 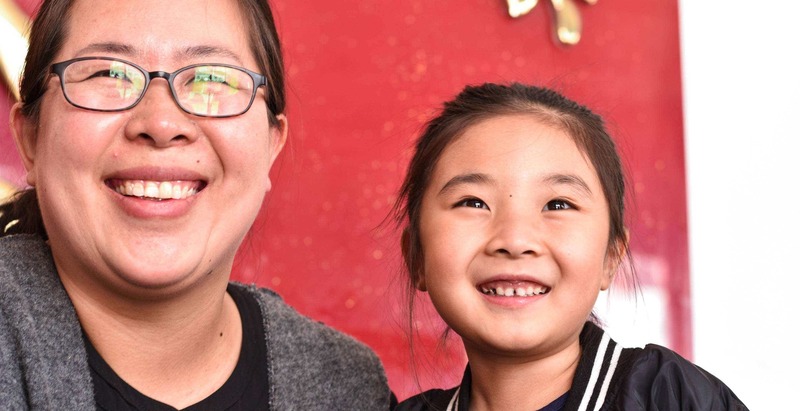 Despite her family’s pedigree, Mrs. Li is still one of the most warm and welcoming people that you will ever meet. 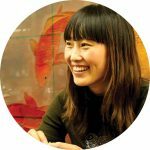 We are honored for the opportunity to share Mrs. Li’s fine tea on her behalf each year. Master Zhang’s thousand-meter-high terraced peaks above Daping in Anxi, Fujian are a beautiful sight. 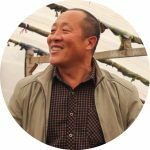 He practices traditional organic farming, and his biodiverse fields place Daping’s native Mao Xie cultivar alongside Anxi’s famous Tieguanyin and unusual cultivars like Ben Shan, Rou Gui, Cai Cong, and more. 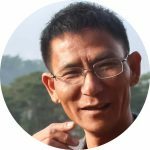 His recognized dedication to collaboration, awards for transparancy, and constant innovation ad experimentation are an example to generations of tea farmers, new and old. 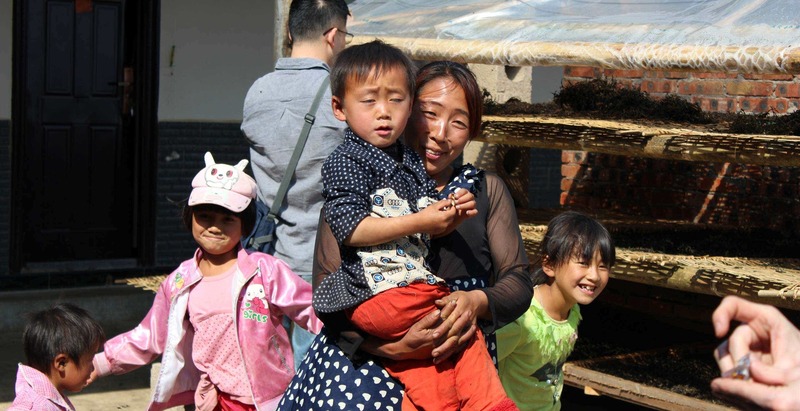 Li Xiangxi’s family works together in Tongmu and Wuyishan, applying their incredible skill at roasting to their spring-fed high mountain tea. 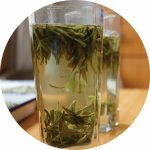 Their proceeds go to teaching Daoist tea ceremony at Li Xiangxi’s school and working to preserve the wild tea bushes on the mountains above their family home in Tongmu. 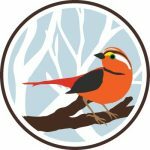 Their conservation work has created a biodiverse tea garden that preserves the original habitat of the region for wildlife as a natural control for insects. 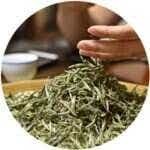 The result is rich, complex tea that has won them gold medals across China. 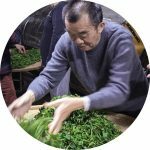 The Zhenyuan Dongsa Farmers’ Cooperative brings together several families and craftsman across the stretches of wild tea forest in the Qianjiazhai region of Mt. 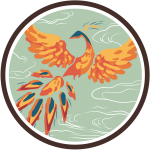 Ailo National Forest Preserve. 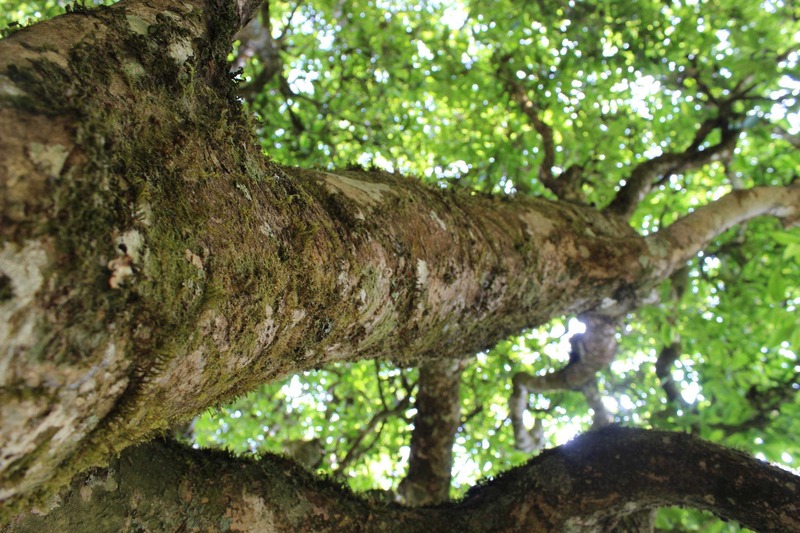 Members of the cooperative work together to preserve the region’s old tea trees (alongside native wild near-relatives like Camellia Crassicolumna) and to share knowledge and techniques. 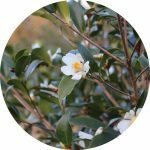 The cooperative’s hand-picked and wild-foraged tea capture the essence of Qianjiazhai’s unique terroir. 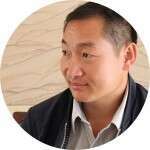 In Longjuan, Anxi, tradition and market pressures don’t drive the Liu Family to focus exclusively on traditional techniques; instead, they explore unexpected styles, mixing techniques and taking inspiration from across China to build a demand for their craft. 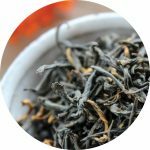 Their Longjuan teas blend tradition and new techniques for exciting hybrids that blend traditional Anxi cultivars with black tea and oolong techniques from Wuyishan and a growing collection of pressed, aged Longjuan Oolong teas. 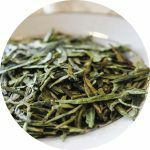 Mr. Wu is following in his father and grandfather’s footsteps, wild-picking white tea from his family’s untended mountaintops. 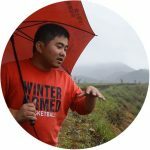 His drive for perfection has led him to not only encourage biodiversity on his family’s land, but also invent new techniques for finishing white tea. 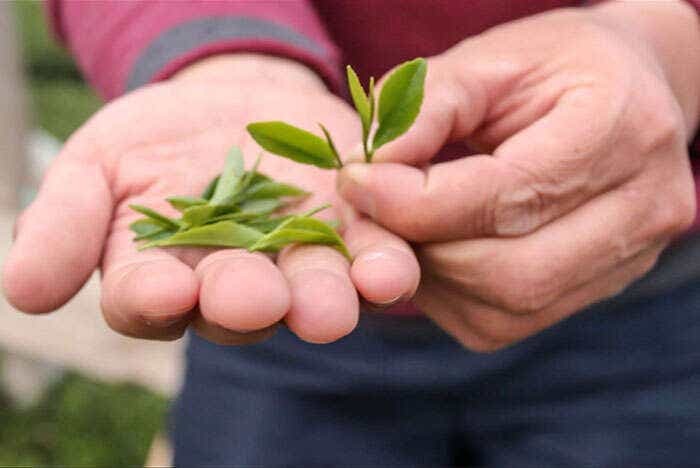 In a time when white tea is wildly popular in China, many farmers are tempted to cut corners. 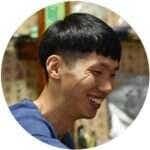 In contrast, Mr. Wu produces in the tiny batches, spending days longer than his colleagues to produce something truly inspirational. 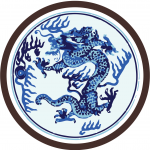 Xingyang is a small workshop: a group of accomplished blenders and master craftsmen pushing the pu’er industry forward. 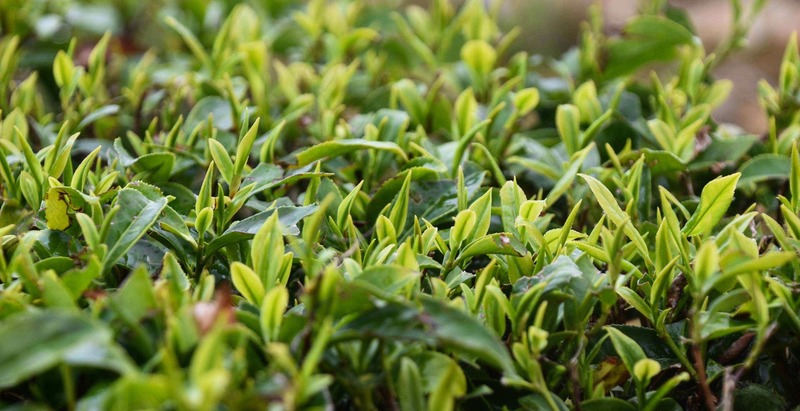 In addition to their own fully-organic terraced tea gardens, Xingyang sources from a select group of farmers in Yiwu, Bulang, Wuliangshan, Lincang, and Ailao. They blend different regions to create focused purposeful flavor profiles. 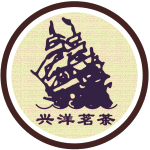 Their shu pu’er is truly remarkable for its sparkling clean flavor, a true feat of craftsmanship we are honored to represent. 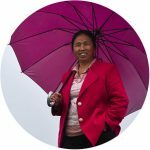 Wang Yanxin is a fierce advocate for small farming, working with partner farmers from Yunnan to Shandong to develop entirely new kinds of tea and bring teas to a wider market. 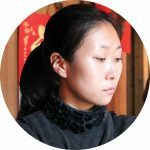 She specialises in Yunnan pu’er and dian hong, but has recently begun passionately exploring modern black teas in recent years by developing the boundary-crossing black tea: Yu Lu Yan Cha. 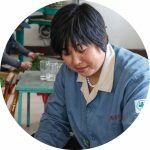 Her intense honesty and strong opinions make her a true force in Qingdao’s tea markets. 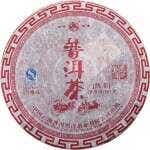 Her memory for a tea’s taste, texture and aroma is legendary. 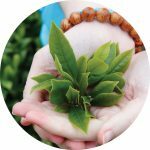 Want to really get to know our tea partners across China? 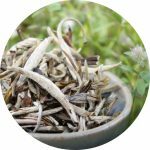 Try our CSA-style Tea of the Month Club! each hand-picked, hand-processed, and hand selected by the one of our partner tea farmers every month. 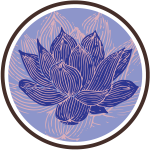 with bulk subscriptions for yourself and your favorite tea lowers. 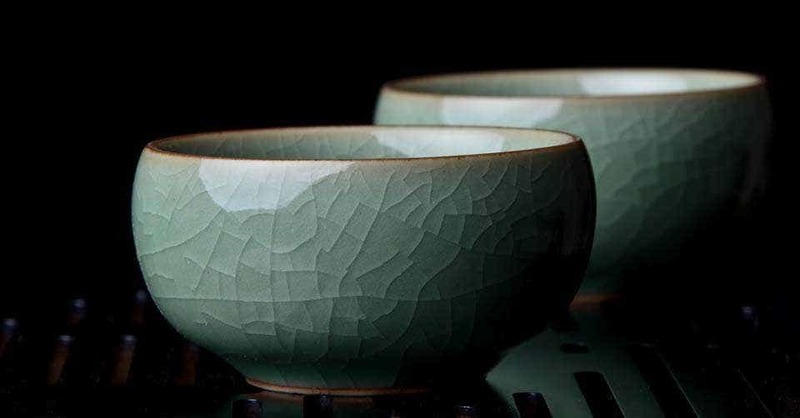 Our teaware selection is curated by the people who know how to brew tea best: the farmers. 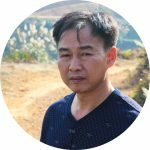 Selected with assistance from Li Xiangxi, Co-Founder of the Yang Xian Tea Institute, Master Zhang, Award-winning teacher and agricultural scientist, and He Qingqing, Verdant co-owner and Laoshan tea farmer. 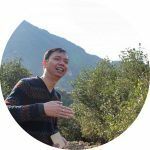 We work directly with workshops and artists across China to secure the highest quality, most versatile pieces at the most accessible prices possible. 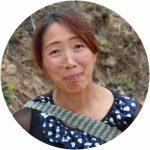 Our partners’ points of view are rooted in a lifetime of experience, and their perspectives on tea, farming, and more are each valuable and unique. 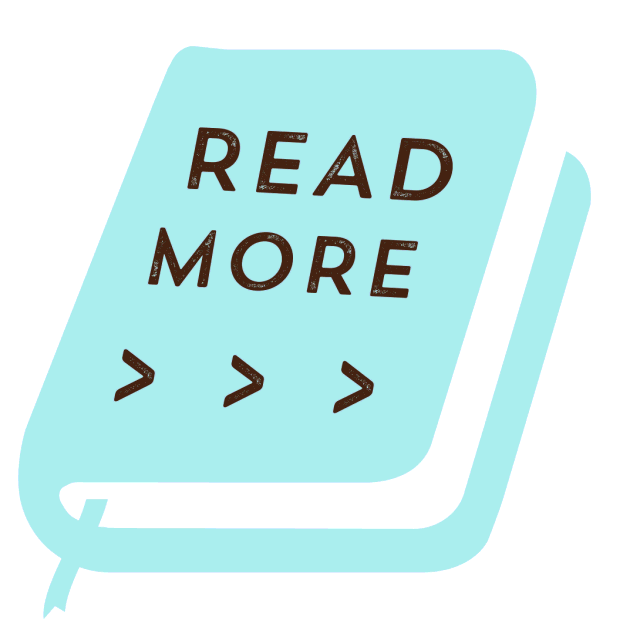 We hope you will listen to their interviews, read their stories, and hear their perspectives on the industry.